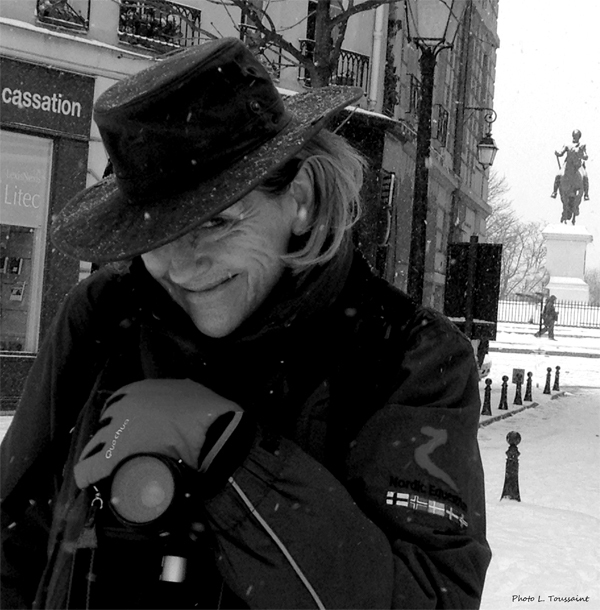 Frances P. Ryan began photography 15 years ago. “Purist”, she works with film and develops her own pictures with extreme contrast. She experiments the different techniques in developing and focuses on topics that are dear to her – water and stone.